The 150MW Moree PV Farm and 250MW solar thermal-gas hybrid plant from Areva show Australia moving to utility-scale solar power. I asked a solar analyst colleague -- call him Prasad -- about the solar situation in Australia. Prasad had very little to say. It was a region that, up until now, could afford to be ignored. Even with the technological solar powerhouse of the University of New South Wales in the house. That looks to be changing. 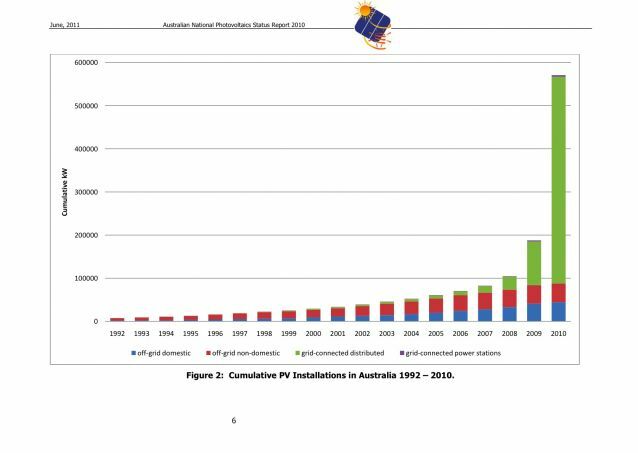 The grid-connected market in Australia grew more than 480 percent in 2010, from 73 megawatts to 379 megawatts, according to the Australian National PV Status Report (see chart below). This was driven by the continent's Solar Homes and Communities program, solar credits, feed-in tariffs, PV price drops, and a favorable dollar exchange rate. Most of the solar incentives have been targeted to small-scale residential systems, but that looks to be changing as well. Judging, at least, by the two massive solar announcements from this week. The Australian Government selected a consortium led by Fotowatio Renewable Ventures (FRV) to develop, build and operate a 150-megawatt solar photovoltaic facility in New South Wales that will be known as the Moree Solar Farm. Consortium partners include BP Solar and Pacific Hydro. The Moree Solar Farm is part of the federal government’s Solar Flagships Program, which has committed $1.5 billion to support the construction and operation of solar power stations around Australia. Construction of the plant is due to begin in 2012. Once completed, the Moree Solar farm will use around 650,000 photovoltaic panels. The town of Moree was chosen for its intense solar resource, one of the best in Australia, and the availability of suitable land located near an adequate sub-station to enable connection to the state’s power grid. Independent power producer FRV is the majority shareholder of the project and BP Solar is the engineering, procurement and construction (EPC) contractor. Areva Solar announced what will be the largest solar-natural gas hybrid plant in the world when completed (using the same CLFR solar thermal technology demonstrated at Areva's Bakersfield, California Kimberlina plant -- technology from Areva's acquisition of Ausra). In April, Areva North America CEO Jacques Besnainou told us big deals were on the way. The Australian Government selected the Areva Solar, CS Energy and Wind Prospect CWP consortium’s “Solar Dawn” as the preferred solar thermal power project in Round 1 of the Australian Government’s Solar Flagships Program. Solar Dawn is a proposed 250-megawatt solar thermal gas hybrid power plant. 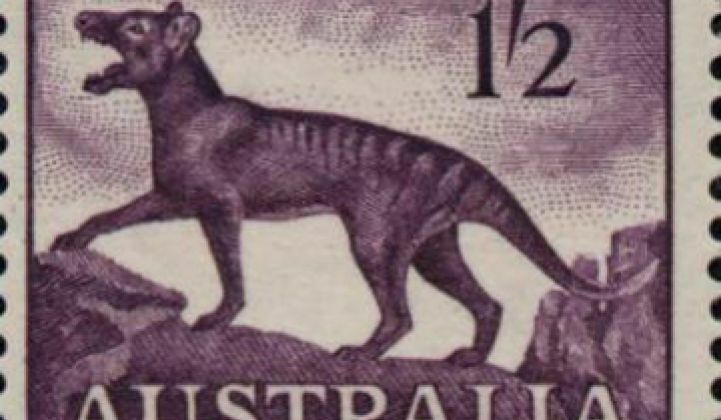 The Australian Commonwealth and Queensland Governments also announced their commitment to contribute $492 million and $79 million, respectively, to the project. Solar Dawn will combine AREVA Solar’s CLFR solar steam generators with a gas boiler back-up system, giving it the ability to deliver round-the-clock power. We've looked at the hybrid approach before at Greentech Media. When an energy producer wants (or has) to add solar, the utility can add photovoltaics, solar thermal or perhaps solar thermal hybrids, combining solar thermal with coal, gas, oil, geothermal, biomass, etc. EPRI's Cara Libby has suggested that thermal hybrids are potentially the lowest cost option. Any of the three solar thermal technologies -- parabolic troughs, power towers or compact linear fresnel reflectors -- can be employed. A typical system would use steam generated by a solar field coupled to a conventional coal or natural gas-powered steam cycle, offsetting some of the fossil fuel required to generate power. Many energy companies are interested in adding solar power to their generating mix, but most solar applications are not cost-competitive with other power generating options. The highest-intensity solar energy typically is within a few hours of peak summer loads, making it an attractive renewable option. Why build a hybrid plant instead of a stand-alone PV or solar thermal plant? EPRI completed a study to evaluate the viability of solar augmentation for coal and natural gas steam cycle plant designs. Detailed heat and mass balance models were developed to evaluate various solar steam integration architectures. Development guidelines were prepared for two coal plants located in New Mexico and North Carolina and two natural gas combined-cycle plants in Nevada and Arizona. The guidelines include a detailed analysis of siting, plant cycling limitations, plant controls, reliability considerations, operations and maintenance requirements, regulatory and environmental permits, and construction and commissioning schedules. Hybrid solar thermal is gaining popularity. There are 14 projects in development (five are operational) with a total solar component of about 450 megawatts including Xcel Energy's Cameo project in Colorado. The largest in the U.S. is the FPL project with 75 megawatts of solar in Florida. It's not economical to add solar in EPRI's current cost analysis. Case studies show a cost range of $3000 to $4600 per kilowatt, and EPRI calculates that the hybrid reduces CO2 emissions by about 1000 tons per year per megawatt installed. The hybrid improves the solar efficiency from 35 percent to 43 percent compared to 33 percent for stand-alone solar. Of course, it also lowers the efficiency of the power plant to some extent. 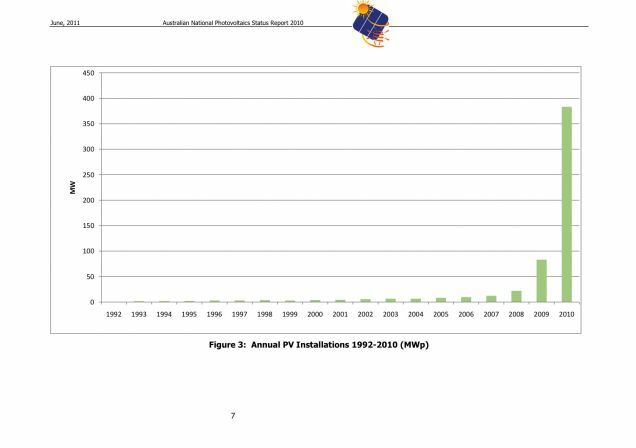 Australia is the former home of solar chimney aspirant Enviromission and the current home of resuscitated HCPV firm Solar Systems.